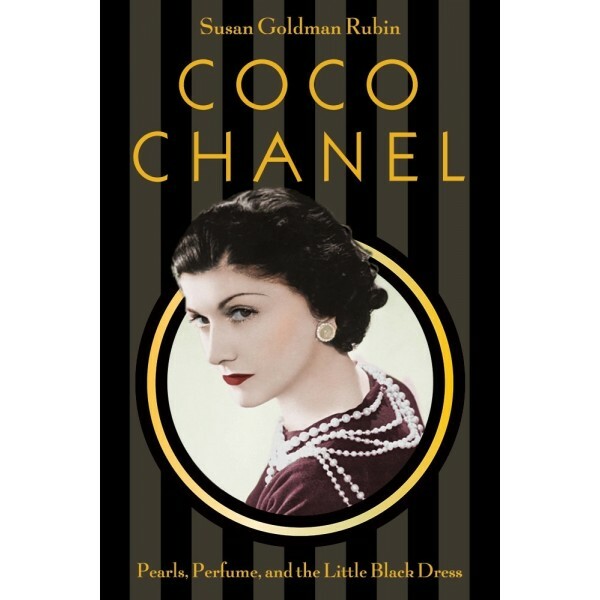 Award-winning author Susan Goldman Rubin introduces readers to the most well-known fashion designer in the world, Coco Chanel. Beginning with the difficult years Chanel spent in an orphanage, Goldman Rubin traces Coco's development as a designer and demonstrates how her determination to be independent helped her gain worldwide recognition. 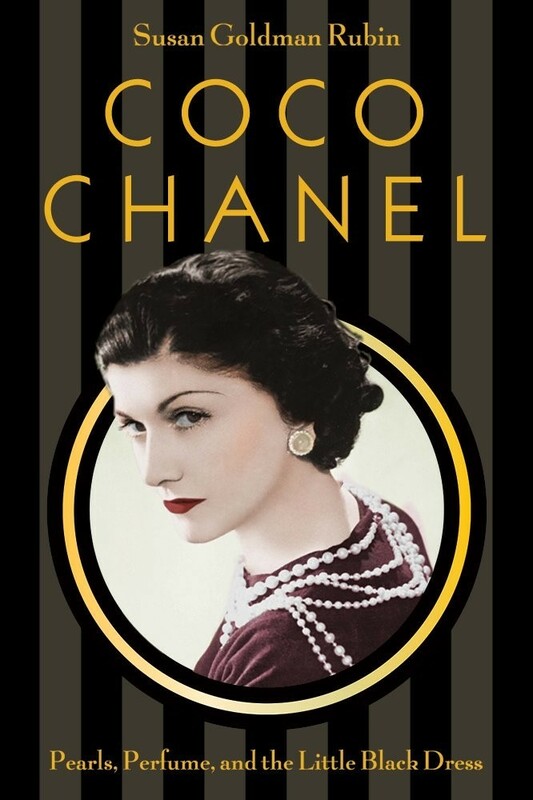 Coco Chanel focuses on the obstacles Chanel faced as a financially independent woman in an era when women were expected to marry; as well as her fierce competition with the Italian fashion designer Elsa Schiaparelli; and some of her most memorable firsts for the fashion industry, including the little black dress, the quilted purse with gold chain, and the perfume Chanel No. 5. This book includes a bibliography and a list of places that readers can view Chanel's work.